We’re shaking it up and offering new ways to get fast-approval financing for your equipment purchases. Choose PurchaseFlex Financing, with up to 100% financing and no payment on the first 90 days*, or a Rent-to-Purchase Option (RPO). One application gets you access to both products. *Subject to credit approval. Additional terms and conditions apply. Get approved today with no obligations! One Approval. Heaps of options. Up to 100% financing with no deposit. No payment for the first 90 days (Subject to credit approval. Additional terms and conditions apply). 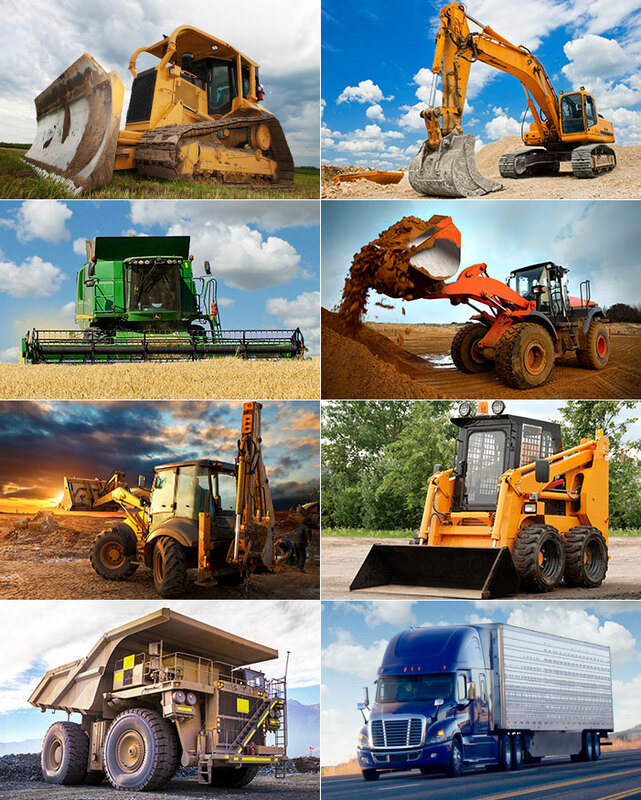 One approval covers a huge range of equipment types, ages and financing terms.